Like a person, cars need regular check-ups, too. Get your car the equivalent of its yearly physical at Spectra! Routine factory scheduled maintenance can help to preserve the life of your car, and help keep it running better for longer. From oil changes to diagnostic tests, trust that our technicians with the best training will be able to identify any issues and provide a timely, qualified repair. Not all cars are equal. When you bring your car to Spectra Auto Services, rest assured that you’re getting the service you deserve and that is right for your car. 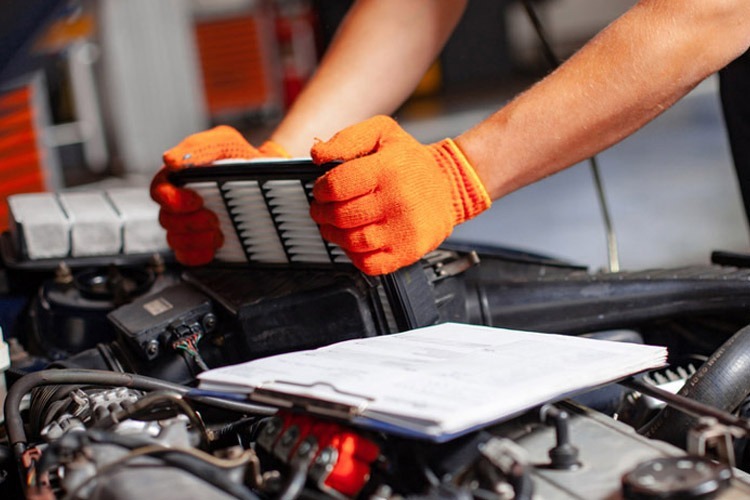 Our ASE certified technicians make it their mission to help you understand your car’s particular needs, ideal maintenance schedule, and how to keep it in good running order. You can count on Spectra for dependability, honesty and expertise – that’s a promise. Contact us today to request an auto maintenance appointment. You can count on our repair shop for an honest and reliable diagnosis of problems and quality repair.